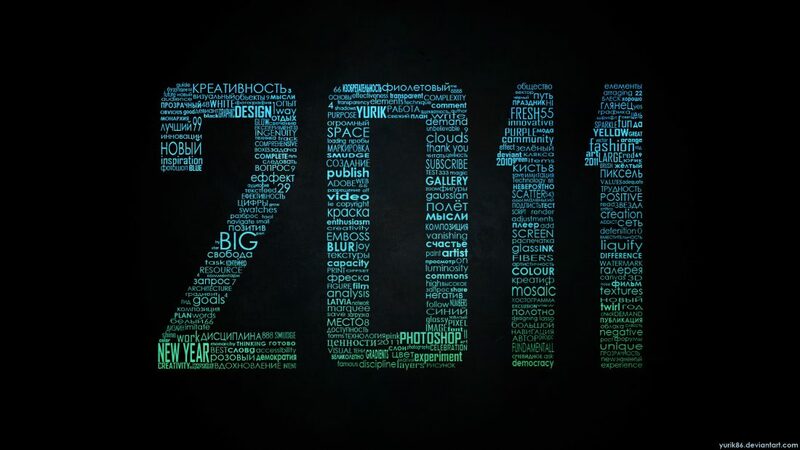 A year after launching Winders Consulting Group, the new year is a perfect time to reflect on progress and, more importantly, to thank the clients who made 2011 a banner year. My typical engagements have been as “CMO-for-hire” for marketing technology and Internet companies looking to increase awareness and sales through more effective market positioning strategies and creative, cost-effective and accountable marketing and communication programs. One personal highlight has been the opportunity to stretch beyond my expertise in digital marketing technology to gain valuable experience in cause marketing, clean tech and social media. The diversity of my work has also afforded me the rare opportunity to experience firsthand several different business models, systems, processes, styles and philosophies, and to both affect and learn from how founders and CEOs deal with a wide range of challenges. Below is a summary of my recent projects, including links to my volunteer work with Room to Read and the Digital Family Reunion, an annual holiday event I co-host for the technology community in Los Angeles. I plan to feature more tech startups and great marketing campaigns on “Winders on the Web” in the coming months, so please let me know if there are companies you think I should profile. It would be great to connect and explore how we can collaborate in 2012. Until then, happy new year! CanaryVoice applications turn collections of voice messages to into digital greetings that can be shared online to celebrate occasions, express opinions and preserve treasured memories. Causecast delivers technology to engage employees and activate consumers with timely and relevant CSR information and nonprofit donation and volunteer opportunities. Fanzila is a social media management platform for Facebook and the web, with applications, analytics and CRM features that engage consumers and create valuable marketing opportunities for small businesses and brands. Rocket Fuel makes digital advertising work better for brands by combining the best of DSPs and networks with advanced response prediction technology. Fraser Communications is a full-service advertising agency providing integrated solutions for the healthcare, environmental, nutrition, banking and automotive industries. Digital Family Reunion is an annual holiday networking event for LA’s diverse technology community. Room to Read partners with local communities throughout the developing world to provide quality educational opportunities by establishing libraries, creating local language children’s literature, constructing schools, and providing education to girls.